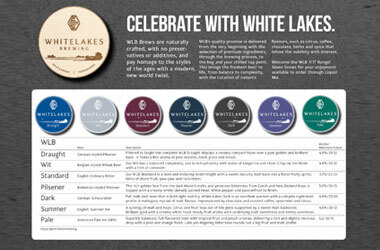 Liquid Mix is a family owned and operated business servicing the WA hospitality industry. 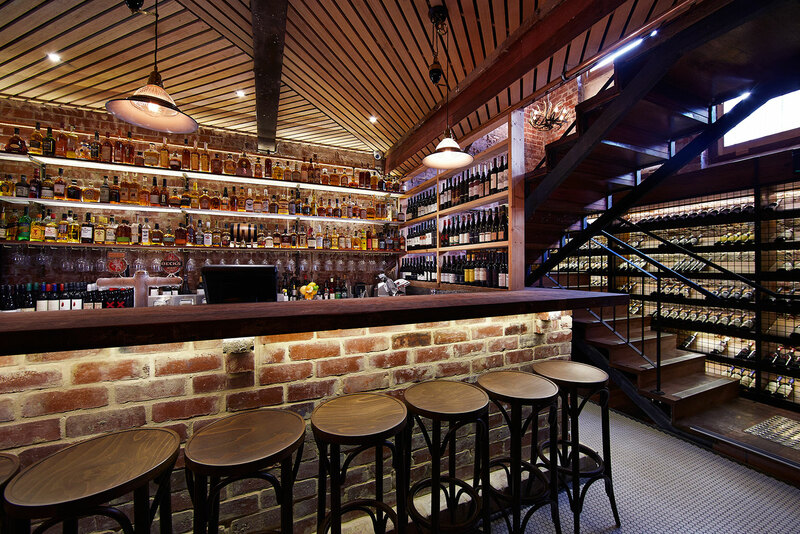 Liquid Mix is a wide range beverage wholesaler specialising in the service of small bars, cafes, restaurants, hotels, taverns, liquor stores, sporting clubs & nightclubs. 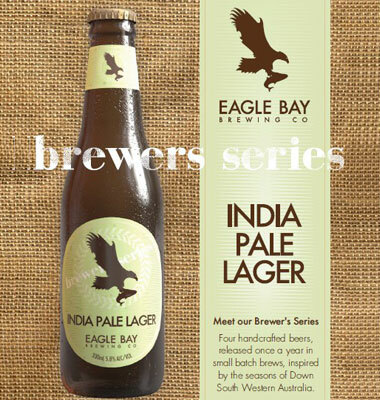 Liquid Mix carries the widest range of beverages in Western Australia. This includes everything from small batch spirits and liqueurs, to local, craft and international beer, wine and cider, premium cocktail mixers, syrups, bitters and premium table water. Contact Liquid Mix for your login details. Ordering online is simple and convenient. Create multiple order templates that match your stock list. Place your order any time of the day or night. Keep track of your order value by checking your cart total. Search our huge range of products or browse by category. You can view current orders, invoices and credit notes. If you use H&L POS you can download CSV invoices to import directly into H&L. Check prices that include your discounts. Your discount is displayed in the cart view. Your Liquid Mix Representative can give you a personalised demonstration. 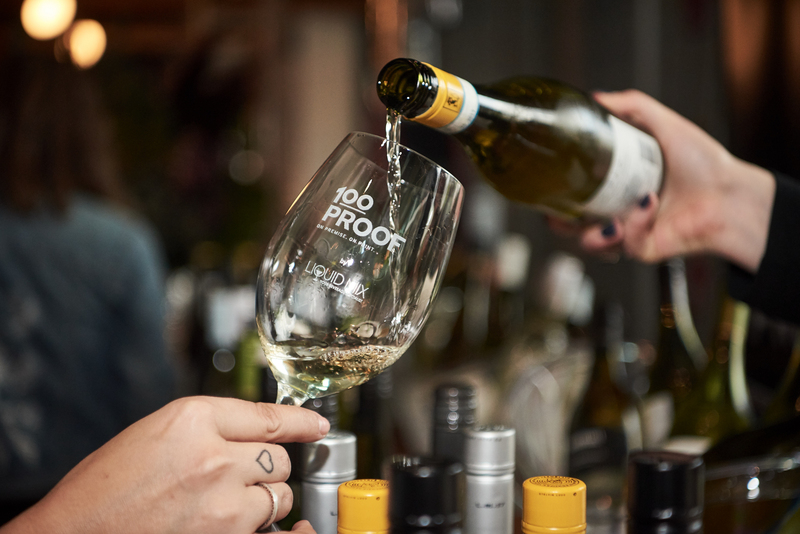 100Proof is Australia’s largest independent on-premise drinks specialist with over 70 years experience in the On Premise. Our Background is to be the experts in the On-Premise, adding value to both customer and supplier by delivering a customer focused product range, best in class service and channel specific insights. 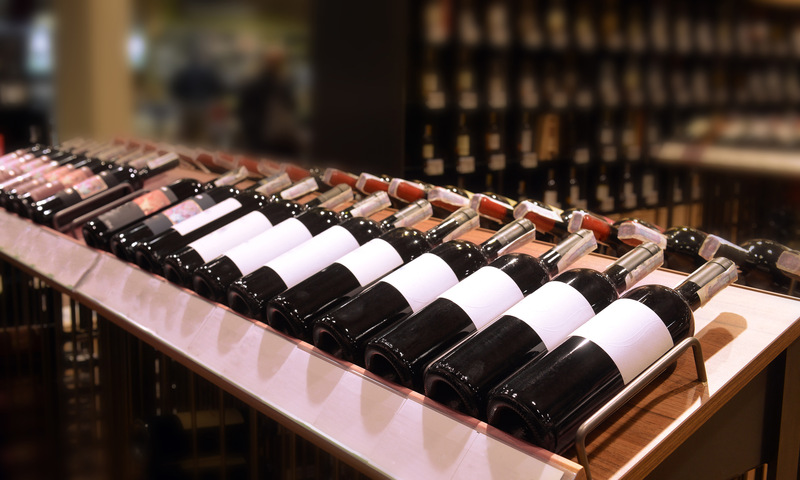 We partner with like minded suppliers to provide the world’s best drinks products – spirits, liqueurs, beer, wine and mixers – along with tailored growth solutions to over 6000 outlets nationally including bars, restaurants, hotels, clubs and pubs. Our mission is to inspire the Australian on-premise to build the world’s best venues, one bar, one restaurant and one drink at a time. At 100Proof, we are passionate about the drinks industry, what’s on trend and have the knowledge and expertise to help you stay competitive and relevant and optimize your beverage sales. We work across a range of key supplier partners to bring you competitive pricing and compelling activation. Whether it’s writing a wine list or coming up with a craft beer solution, our team are here being on hand to assist. We are 100Proof: On-Premise and On-Point. 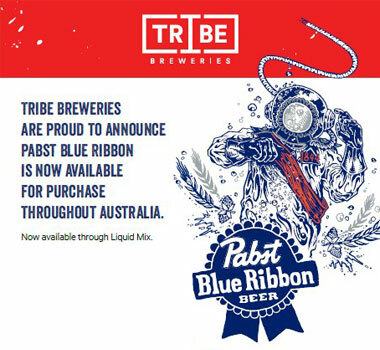 Tribe Breweries are proud to announce Pabst Blue Ribbon is now available for purchase throughout Australia. WA's Best On Premise Beverage Promotion "CAPI Cocktail Cart"
Time is running out guys!!! Get your entries in!!! We've launched our first ever Drinks Competition. Win yourself a bar-heavy trip to China, or a runner up prize of a trip to Noosa. Hurry, entries close soon! VOTE FOR US ONLINE AND WIN! Liquid Mix has been nominated in the 2019 AHA Hospitality Supplier Awards and we need your support to win! By simply voting for us, you will go into the draw to win a nights accommodation at Crown Metropol and two tickets to the Awards night and Dinner. Lodge your support for us before Friday 15 March 2019. Get Involved Guys!!!! All details on below link!! Guys, CAPI Open Drinks Competition is on!! Please come on down to The Bird to get a chance to sample all the products you can use to create your signature drinks! Contact your Liquid Mix Account Manager now!!!!! Australia Day long weekend is coming! Check our trading hours below.